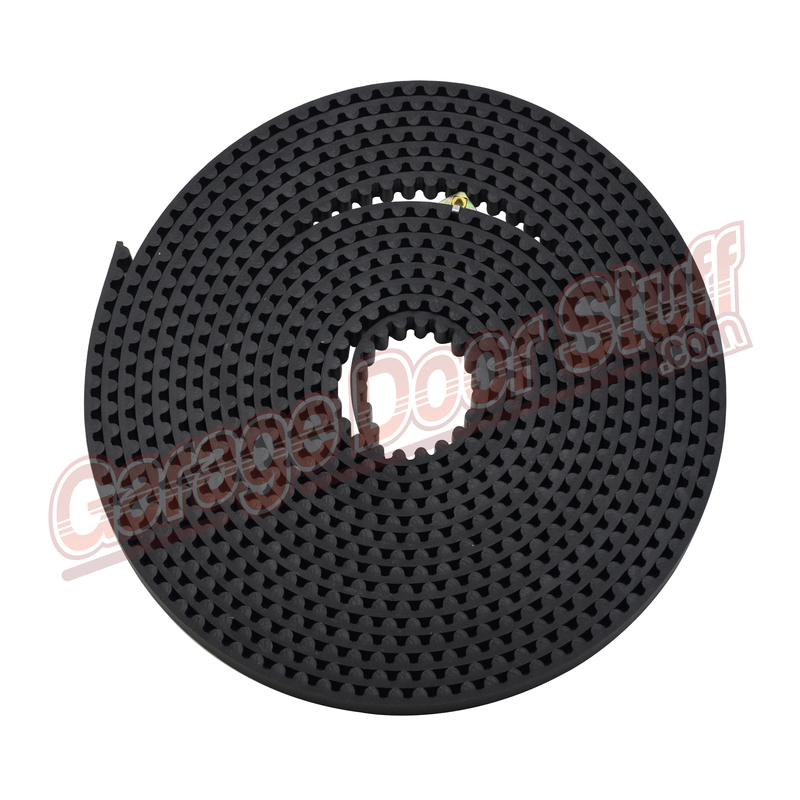 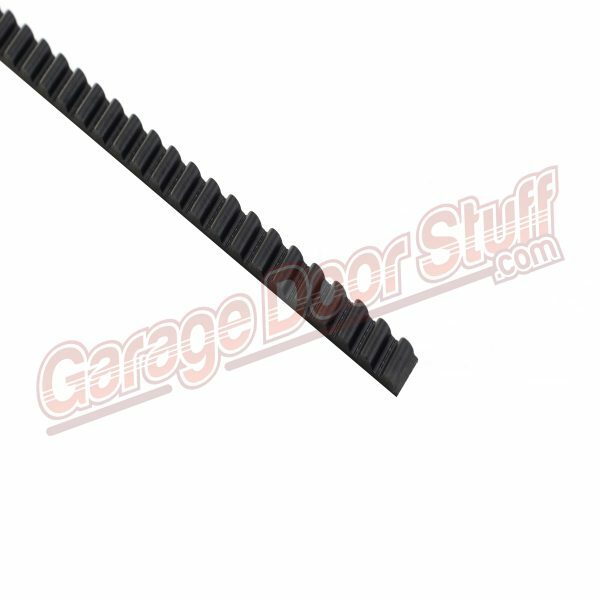 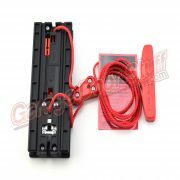 Replacement belt for Marantec 8′ belt drive garage door openers. 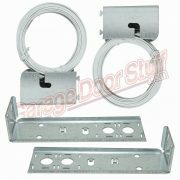 We also stock the carriage and other parts for Marantec garage door openers as well as a variety of controls for Marantec. 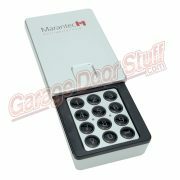 These are genuine Marantec brand, in stock ready for fast and FREE shipping. 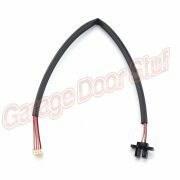 We ship 6 days a week in order to get your parts to you as quickly as possible, we know your garage door or garage door opener is down and we will get your order filled and shipped FAST – & – FREE!